Long Day ! ! ! This is the day your holiday starts from today. We were so mush happy, you came to do rafting with Jug Sports. Today we were very busy in the river and make your day memorable. We hope you enjoyed you day with us by rafting and playing with nature. We appreciate your comments how much you had fun. 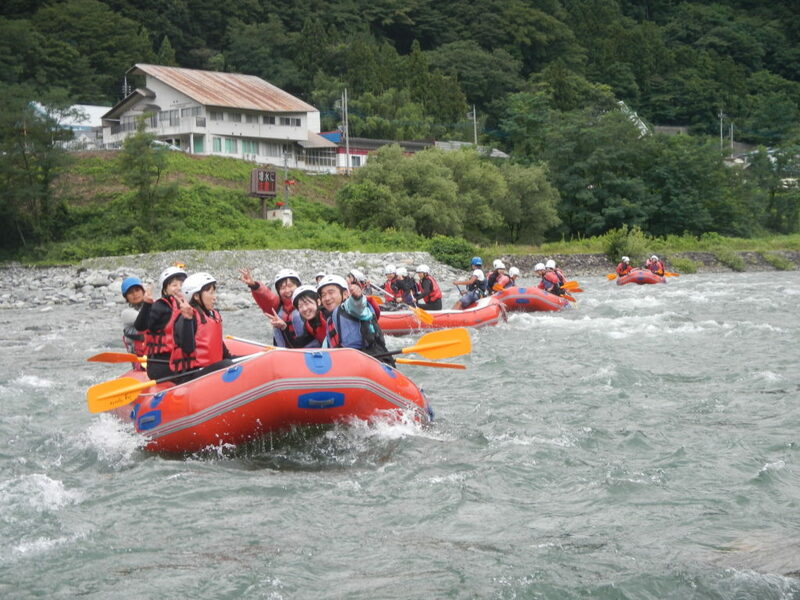 We are really looking forwards to see your comments and come back again rafting in Tonegawa. Lovely people ! Lovely rafting ! Lovely day ! Good evening everybody !